In 1961, Morton Deadwood entrusted his sizable estate to the City of Richmond with specific instructions to “develop the greatest institutional facility for the betterment of the mentally ill”. 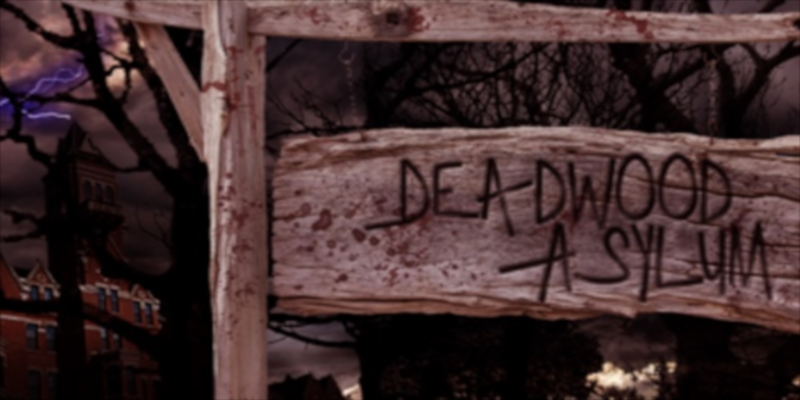 Two years later The Deadwood Asylum opened it’s doors and shortly thereafter became the standard of care in the South. The asylum operated flawlessly until sometime in late October of 1966. A violent dimensional vortex ripped through the building engulfing the residents and staff in a hellish lightning storm. Through extreme experiments and torture, they turned on each other. Torturous screams filled the halls and echoed through the asylum for decades. Now its your job to secure the asylum at any cost. Only head shots can stop the assault of the patients, but beware of their ability to diminish your weapon and health. Move fast, you never know what is coming up behind you!